In Texas we love our chili pie otherwise known as a walking taco or the frito pie. Whatever you want to call it, chili is an essential staple to a hearty meal in Texas. 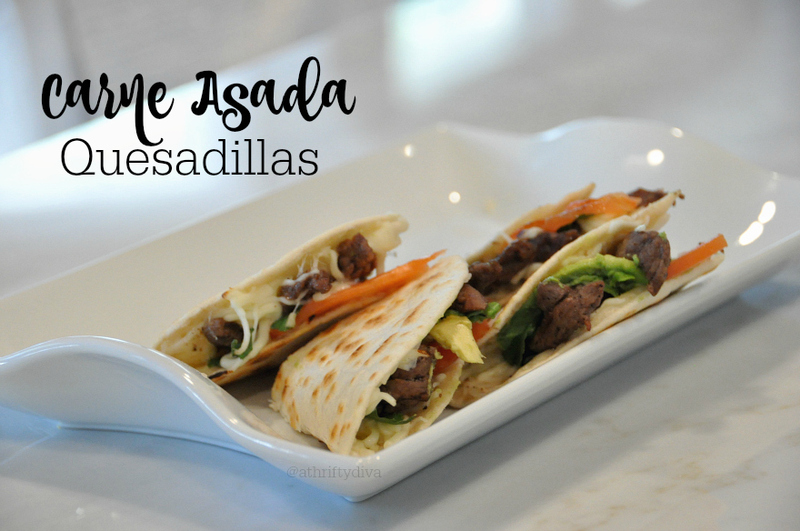 Packed with delicious flavor and so easy to make you can whip up dinner in a flash with a few ingredients. In fact this recipe is so versatile we always have HORMEL® Chili With Beans and fritos on hand when hunger strikes. 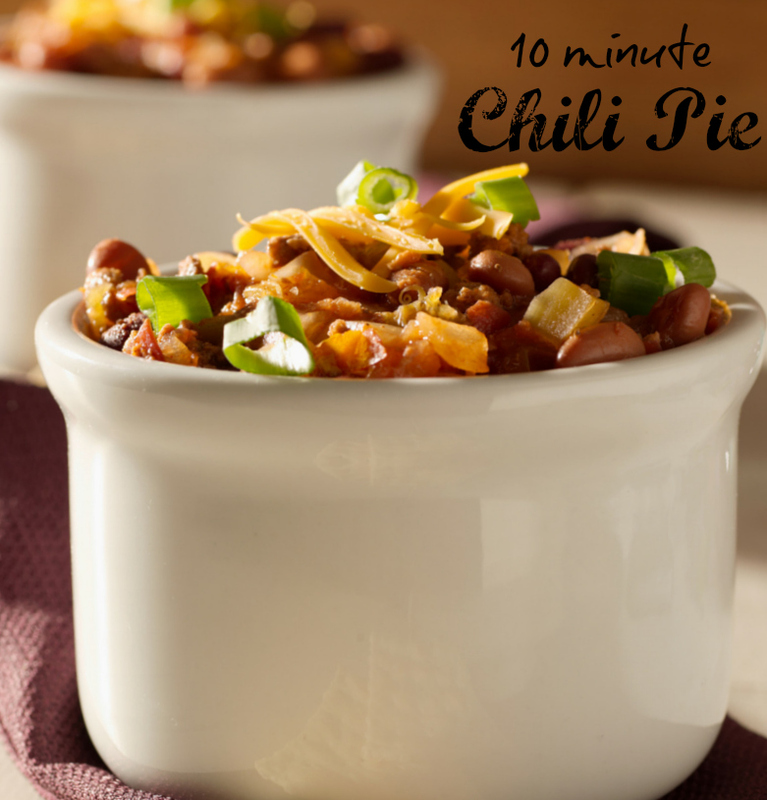 Inspired by my home state of Texas, I am sharing a delicious 10 minute HORMEL® Chili With Beans Chili Pie recipe. If you’re not as big of a bean lover as we are you can substitute with HORMEL® Chili No Beans for the same chili nation punch. 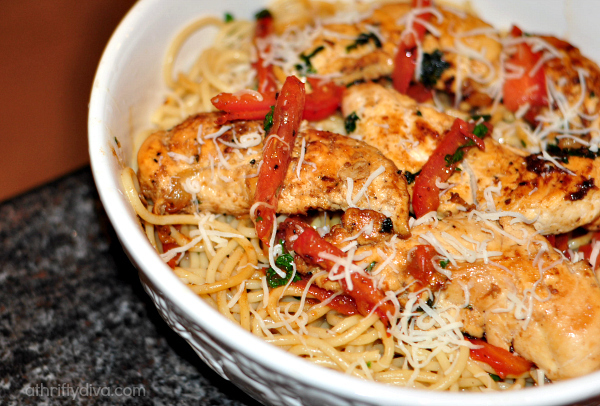 Visit HORMEL® Chili’s website for recipes, usage tips & more – plus get a $1 off the purchase of any two Hormel Chili products coupon. 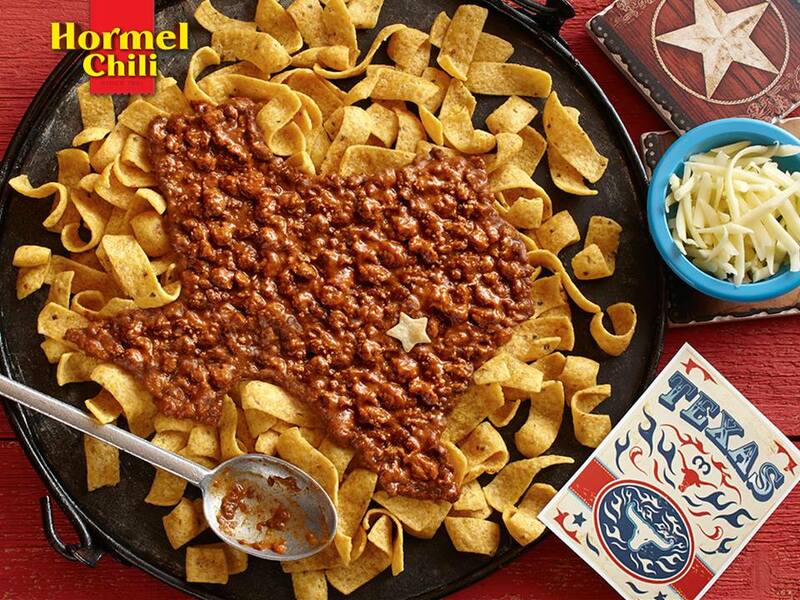 Connect with Hormel Chili on facebook and don’t forget to print the $1 off coupon. Teaching kids about money with an allowance.